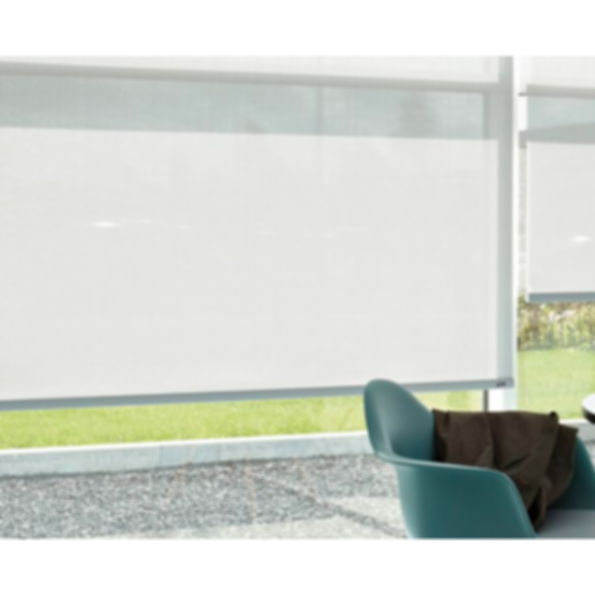 Adaptable and versatile, LUXAFLEX Rollershade Systems combine sophisticated technology within a variety of new generation fabrics providing the ultimate in light, glare and heat control from blockout , Sunscreen to light filtering. With a wide range of styles and operating options available, including the classic Standard Chain Drive Rollershade, Twin Bracket Rollershades, Linked Rollershades or Automated System to complement your home design. Other options available with LUXAFLEX Rollershade Systems are the bottom rail and spring assist mechanisms. 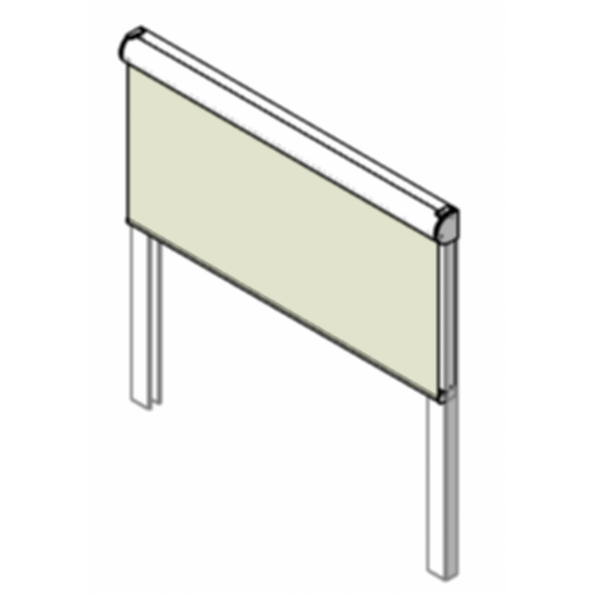 The LUXAFLEX Gallery Elipse bottom rail features a sound proofing bumper with a 60% increase in weight, ensuring your fabric hangs and rolls very straight - meaning your blind looks great and lasts longer. LUXAFLEX's new spring assist mechanism employs a booster system which is fitted directly onto the Rollershades chain control. This operation ensures smooth and light operation across a wide range of blind sizes and weights. The beautiful LUXAFLEX Fabric Collection provides you with the ultimate range of colour, and style from plain to textured, in a range of translucencies, light filtering to blockout. LUXAFLEX fabrics are designed to suit your light, glare, heat and privacy needs, with a range of fabric features including Sanitized® for those sensitive to dust mites and odour or Duraguard a repellent for most staining agents. Whichever fabric you choose the exclusive use of ultrasonic cutting technology will ensure fabric edges are sealed to enhance the performance and longevity of your LUXAFLEX Rollershades. All fabrics are tested and comply with stringent Australian and New Zealand standards.